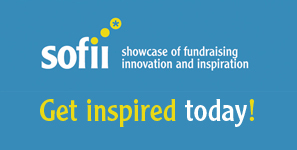 Do you have a plan for fundraising? It’s amazing how many organizations don’t. If I had a dollar for every organization I’ve met with who told me that they wanted to ‘try’ grants or asked me to help them develop a ‘signature’ event or hadn’t altered their website in months because they’d lost contact with their ‘webmaster’ … well, I’d be a very wealthy woman. What about you? What are your plans for 2011? This might sound like a viable course of action (especially if last year was at least decent) but with the continuing decline in donations, it’s your worst option. Also, a reminder – doing the same thing over and over again while expecting different results is the very definition of insanity. This is all too common in the nonprofit world and involves taking a bunch of different ‘random’ actions and hoping or praying that some of them will payoff. While it’s certainly better than doing nothing, it’s still very far from ideal. Even if you are methodical you’ll absorb expenses (in terms of both time and money) in order to discover something that works…and there is no guarantee that you will. By being strategic, all the parts of your development will work together synergistically to produce better results (magnifying your funding and cost savings). By setting up documented systems that have proven to produce the desired results you eliminate the time, effort and expense to figure “it” out. If you’re leaning towards option #3, you’ll be excited to know that Simple Development Systems is scheduled to officially launch as a six-month one-on-one personal coaching program next month. You’ve been asking: what is Simple Development Systems anyway? Your assignment will be reviewed and critiqued personally by myself and special guest experts in the industry. 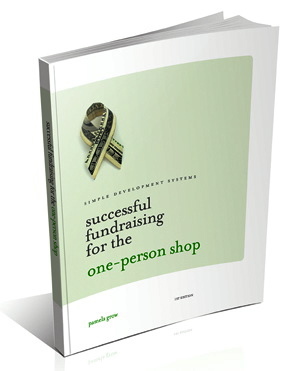 And I’ll be there beside you with one-on-one coaching as you create the foundational building blocks of your donor-centered fundraising systems. Let’s face it. Now is not the time for emulating the majority of your peers when it comes to your organization’s fundraising. 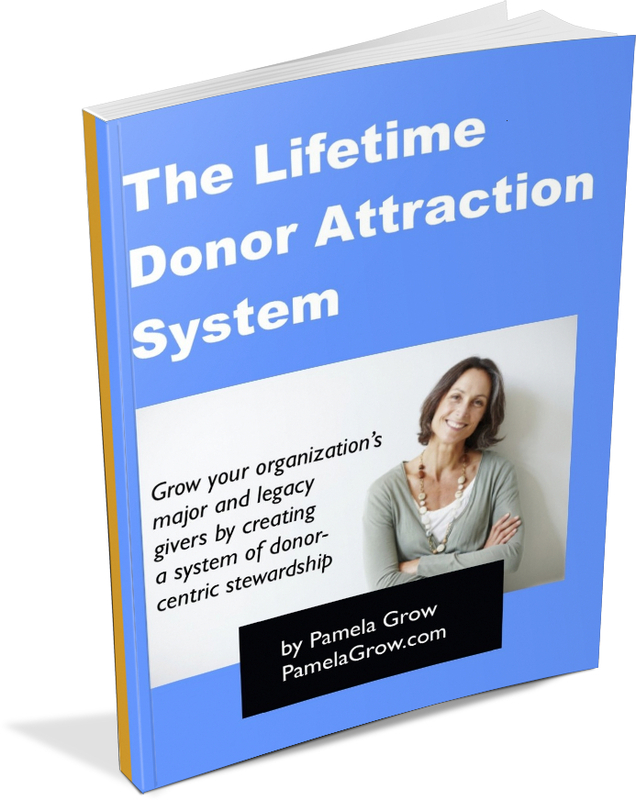 Now is the time for creativity, boldness, a sense of joy and genuine love of your donors. 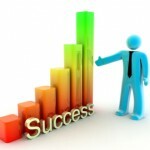 Imagine how 2011 will look for your organization with Simple Development Systems’ one-on-one coaching!